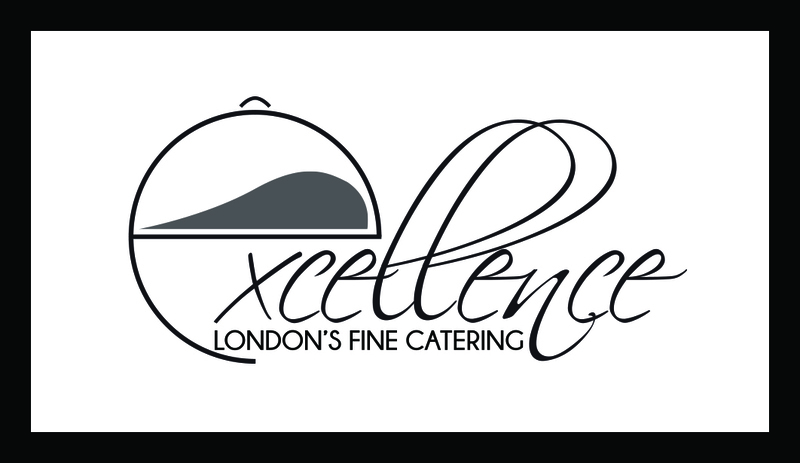 'Excellence catering' can provide everything from the best quality hog-roast to fine wedding celebrations with competitive prices for all. With Christmas and New Year coming soon, what a great idea it would be to enjoy a succulent crispy spit roast with delicious sides of your choice and homemade apple sauce. We can provide you a full service, all you need to do is just enjoy the party with your family, friends or your colleagues and we take care of the rest.